1000’s of dental hygiene supplies were collected and will be distributed throughout the year to organizations around SLO County. Find out more HERE. 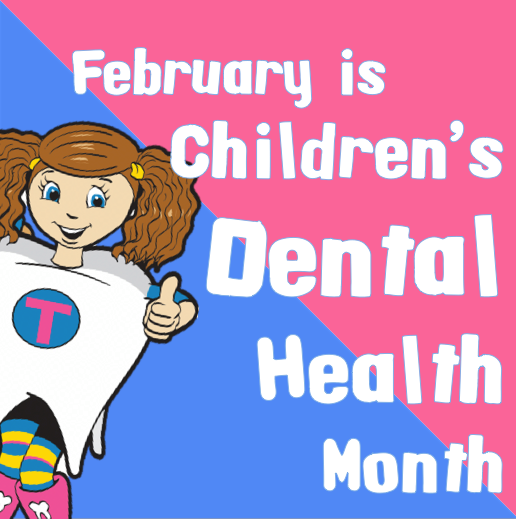 Growing capacity to reach more Denti-Cal kids is a priority in next three years. Read more about our entire strategic plan here. 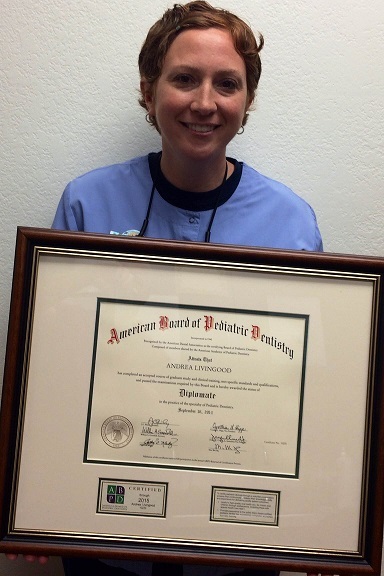 Andi Livingood, a pediatric dentist at Tolosa Children’s Dental Center, has earned the title of Diplomate of the American Board of Pediatric Dentistry. 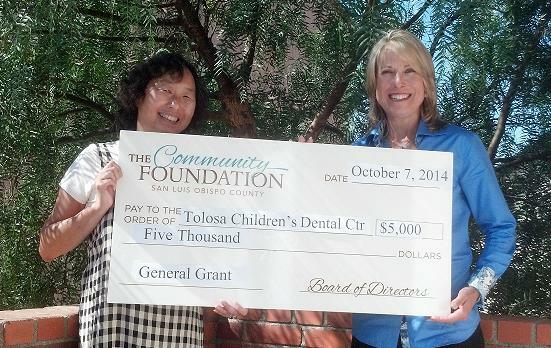 Partnership for the Children of San Luis Obispo County (PTC) received a $10,000 grant from the American Dental Association Foundation to provide support for the Tolosa Children’s Dental Center satellite office in the City of San Luis Obispo. Partnership for the Children of San Luis Obispo County (PTC) received the GuideStar Exchange Silver status in September, demonstrating their commitment to nonprofit transparency and accountability.